YOU CAN DO IT! 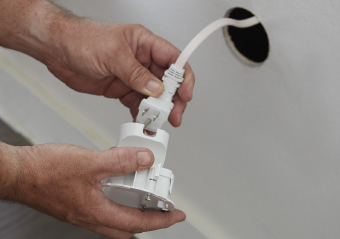 In-wall cable-routing kit is designed for easy DIY installation behind any wall-mounted TV. You can have whatever you like, but you've already got it. 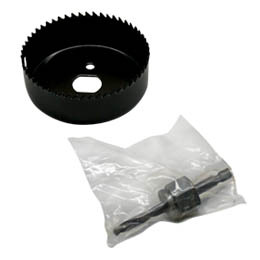 Besides a drill, everything for install is included in the box. Done before the pizza comes: This kit installs in 30 minutes or less. Just like Picasso! But with cable covers. Ok, nothing like Picasso - but the grommets are paintable. 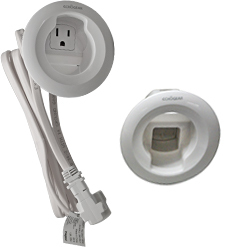 Double your power, double your fun: Kit features two outlets that fit most TV plugs up to 1.125" wide. 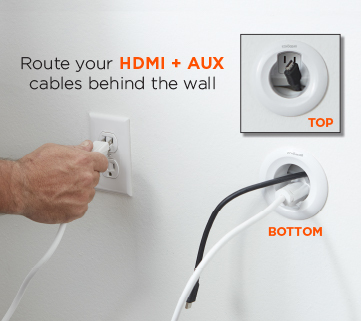 Hide yo' wires: Brush style AV/HDMI cable holes let you hide your low-voltage cords for a squeaky clean look. Our ECHOGEAR Pros are here to help 7 days a week. 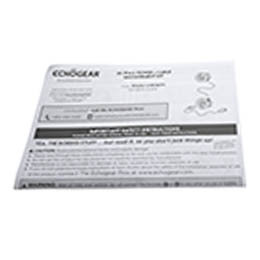 Call 1-855-428-2490 or visit ECHOGEAR.com to chat with a real, live product know-it-all. Do you hang your toilet paper under? Of course not! Because you're not a psychopath. 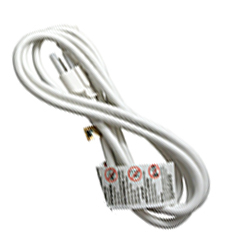 That's why we know you wouldn't let ugly, messy cables dangle under your TV either. 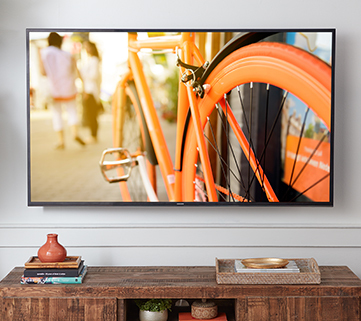 Why go to the trouble of mounting your TV if you're just going eff it up with poor cable management? 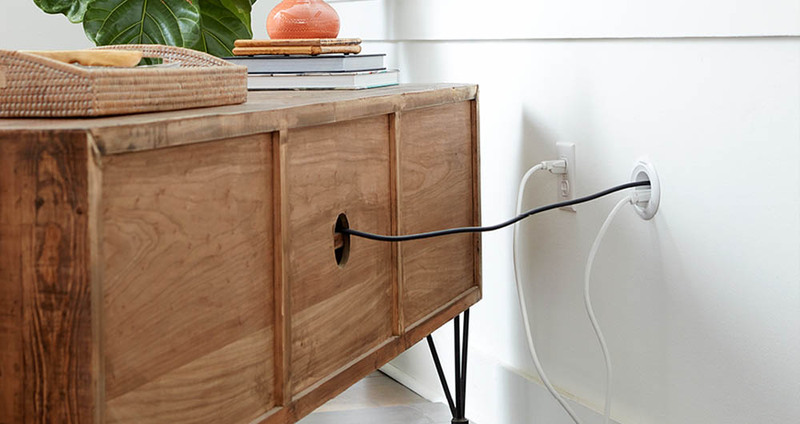 That's why we designed this easy-to-install, DIY in-wall power cord and cable routing kit - for the good people of the world that would never settle for cable chaos. You can have whatever you like! (But you've already got everything you need.) 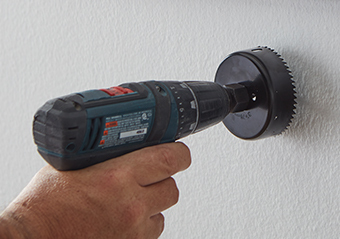 As long as you've got a drill handy, you can skip that trip to Home Depot. 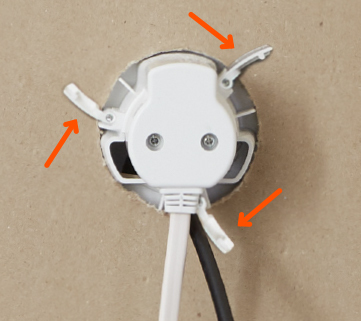 Complete with hole saw drill attachment, two pre-wired grommets and 6' extension cord, this kit is all-inclusive and ready to install. 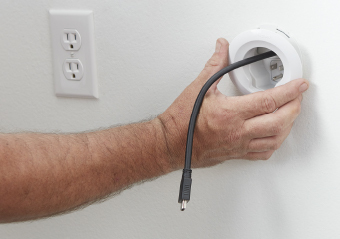 Click the button below to add the In-Wall Power Cable Management Kit to your wish list.